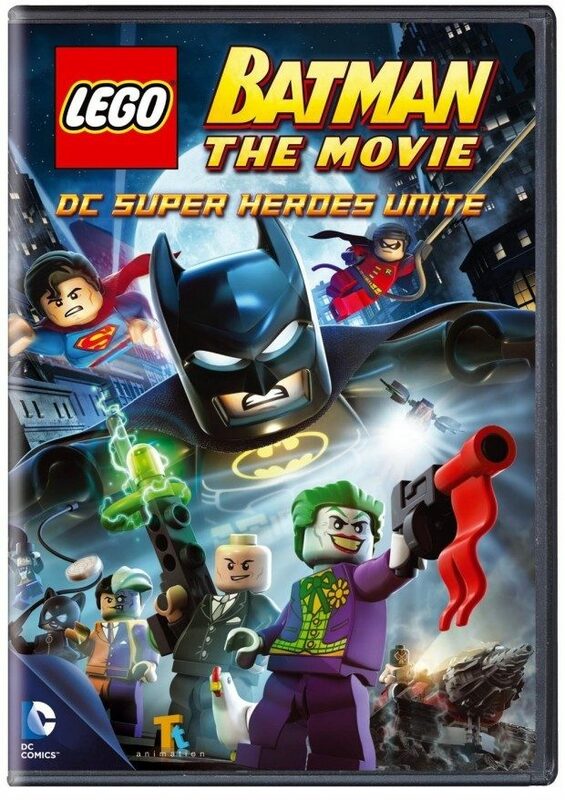 Lego Batman: The Movie - DC Super Heroes Unite Just $4.99! You are here: Home / Great Deals / Amazon Deals / Lego Batman: The Movie – DC Super Heroes Unite Just $4.99! Lego Batman: The Movie – DC Super Heroes Unite Just $4.99! Head over to Amazon where you can get the Lego Batman: The Movie – DC Super Heroes Unite Just $4.99!! That’s down from $420! Shipping is FREE with Prime or on orders of $35+. Don’t have Prime? Try a 30 day FREE trial! When Bruce Wayne receives the man of the year award, fellow billionaire Lex Luthor becomes jealous and decides to run for President. To create the atmosphere for his type of fear-based politics Lex recruits the Joker to perfect a Black LEGO Destructor Ray which wreaks havoc on Gotham. As Lex destroys Batman’s tech, Batman reluctantly turns to Superman for help!